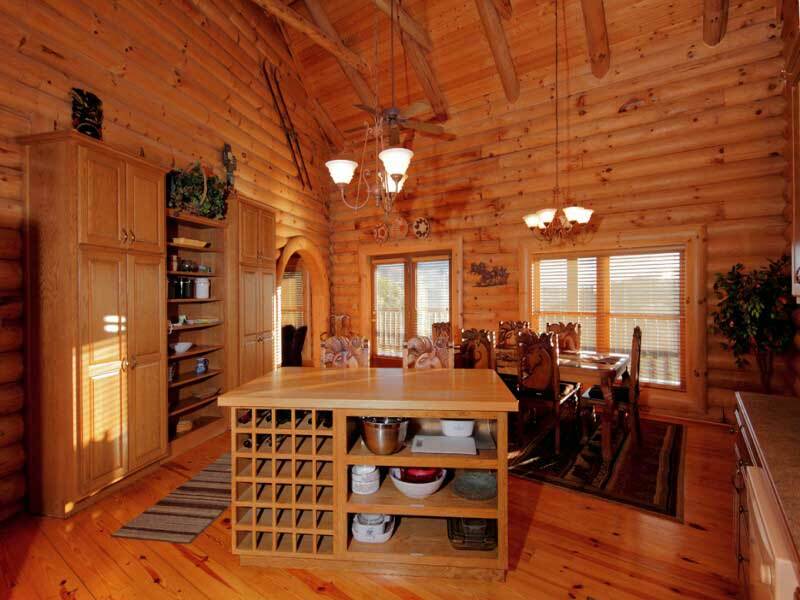 Being locally owned and operated has its advantages! 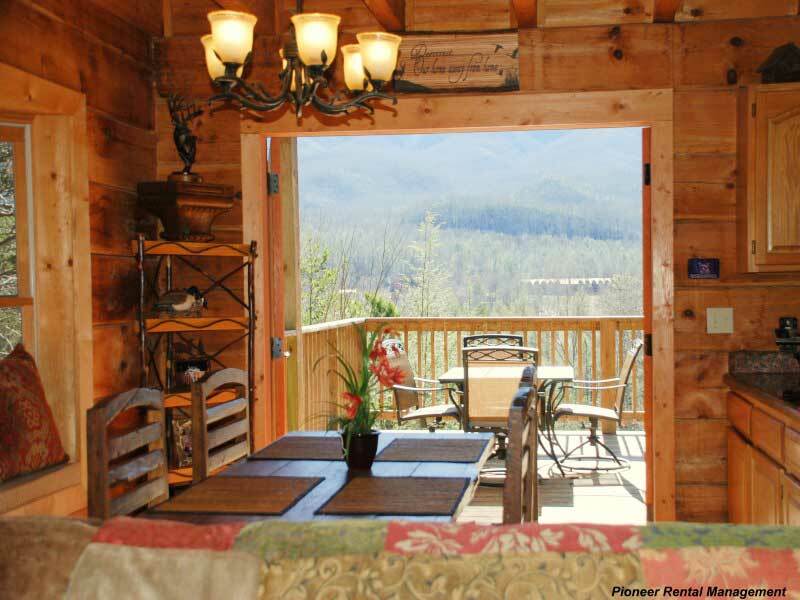 Pioneer Vacation Rentals is the most trusted and preferred resource for cabin rentals in Pigeon Forge and Gatlinburg. 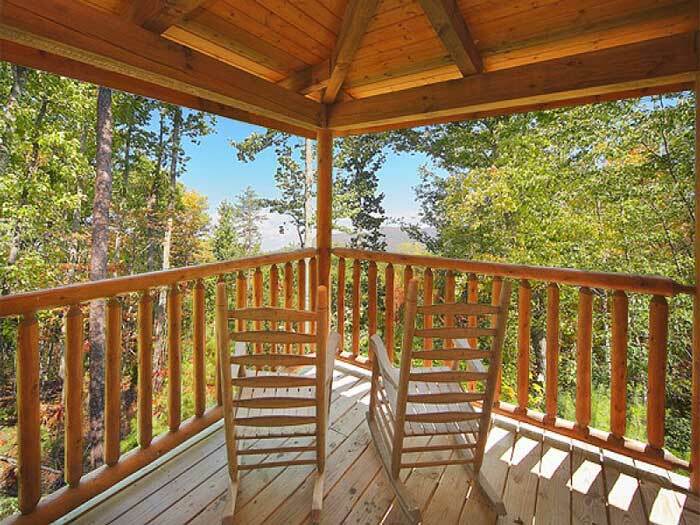 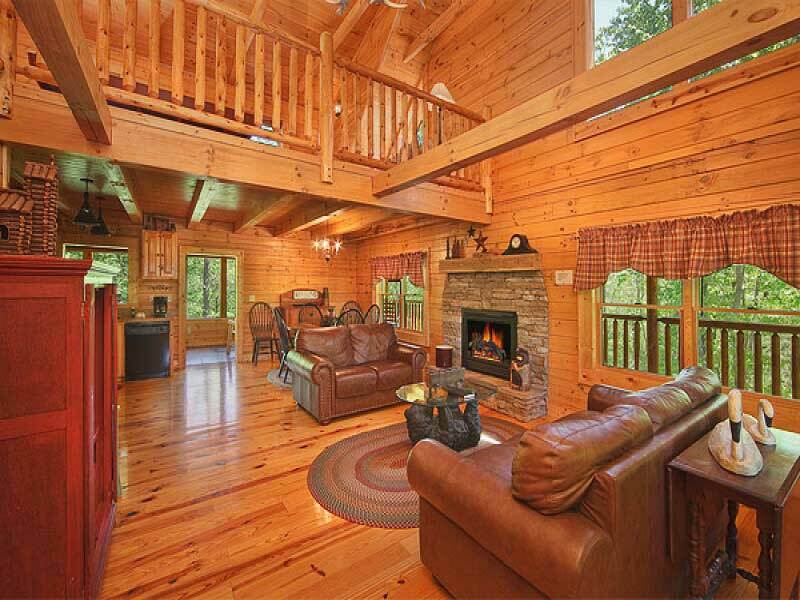 With so many unique properties to choose from you’re guaranteed to find the perfect cabin or chalet for your next Smoky Mountain getaway. 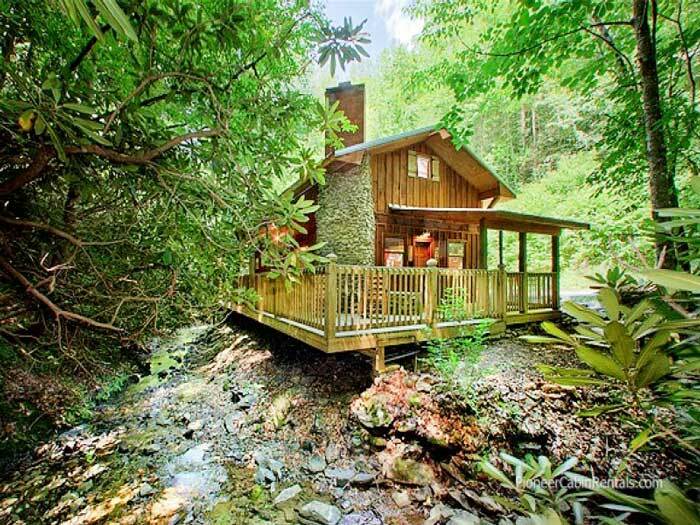 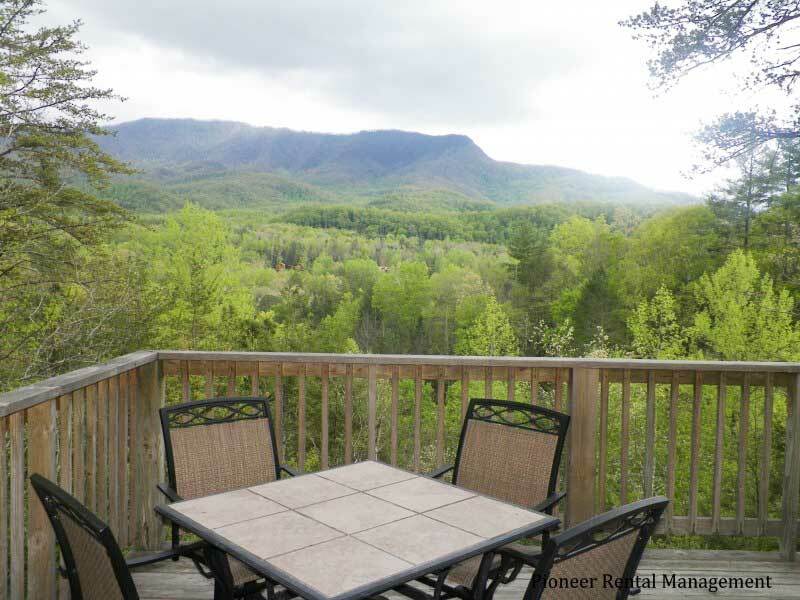 If you are looking for truly remarkable Gatlinburg and Pigeon Forge cabins, Pioneer Vacation Rentals is the right place for you! 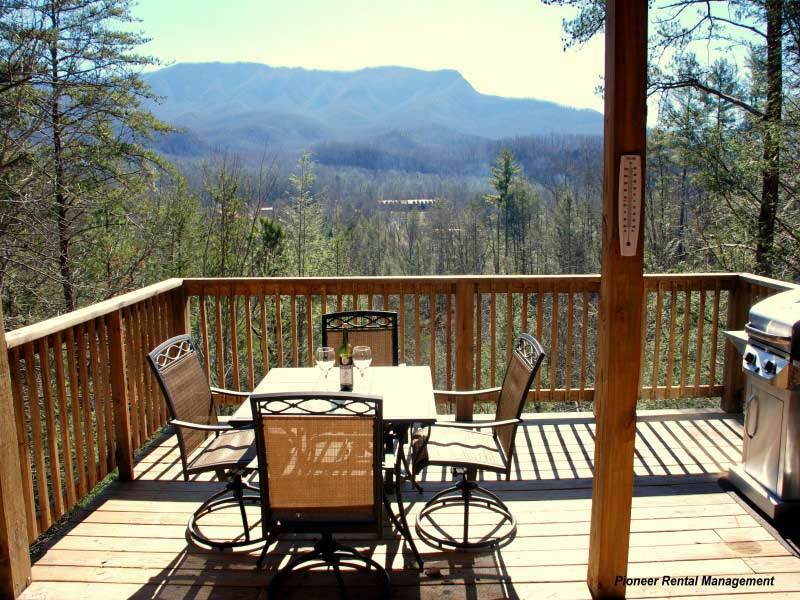 Incredible properties, great prices and outstanding customer service, Pioneer Vacation Rentals is the leader in providing quality chalet and cabin rentals in Gatlinburg and Pigeon Forge TN. 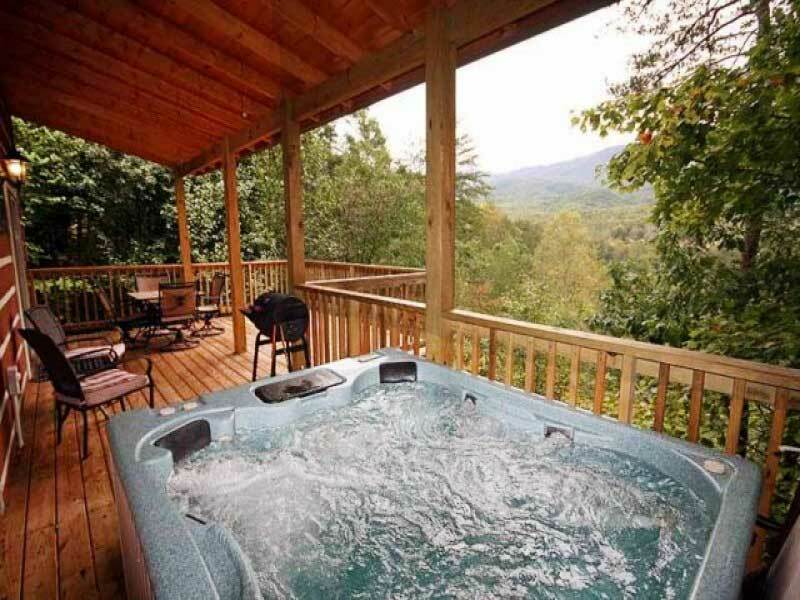 Whether it’s a romantic one bedroom honeymoon retreat or a beautiful smoky mountain estate, Pioneer Vacation Rentals has what fits your needs an your budget. 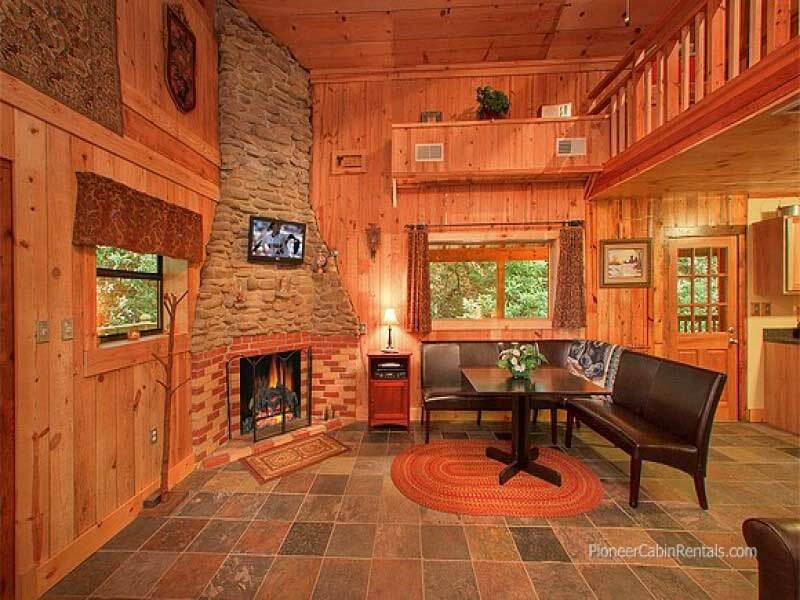 To plan your getaway, visit us, and view our luxury mountain cabins at pioneerrents.com or give us a call at (865) 684-4680 and talk to one of the family. 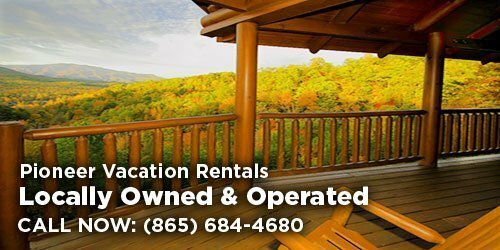 We’re here, we’re local and we know our cabins, the amenities, the location (whether a cabin is secluded or close to other cabins) and even the views of every one of them. 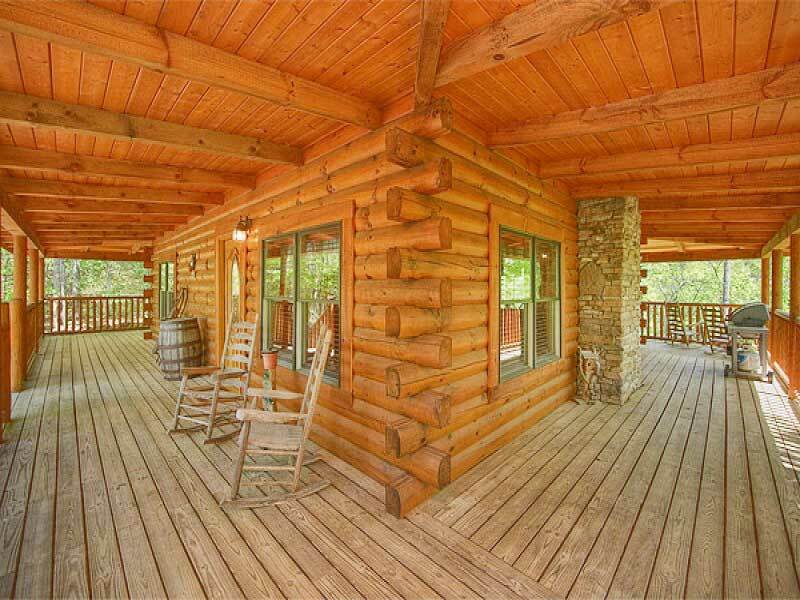 Give us a call, speak to one of the family and let us end your search for the perfect cabin.